It’s the grape variety getting all the attention lately from somms around the world. Ten years ago, outside of the Loire Valley in France, 100% Cab Franc wines were a rarity. With domestic leaders such as Gamling and McDuck, Gary Wooten, and Lang and Reed, the world of Cabernet Franc has exploded. 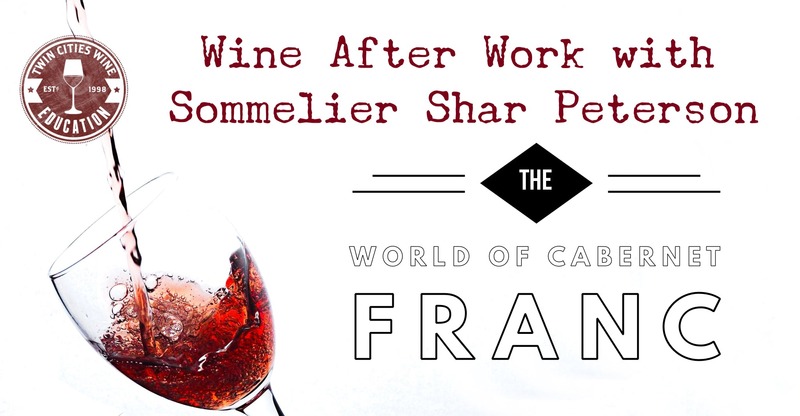 Join us for this quick dive into the world of Cab Franc. The history of the grape, the top regions, the best producers and much more will be discussed while tasting a fun range of selections. We hope you can make it!